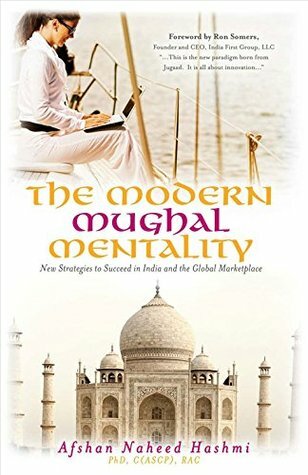 My fans and readers of my book The Modern Mughal Mentality-New Strategies to Succeed in India and the Global Marketplace, around the globeare asking me how I unblock Writer's block. As I have told many of you that I do fun activities which I like and so to unblock my Writer's block I went to the 35th Annual Pumpkin Festival at the Butler’s, Orchard. For S11 ticket/person one can enjoy a lot. So when I came back my Writer's block was completely gone and I was ready to write again as my creative juices started flowing in!